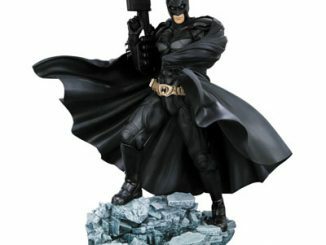 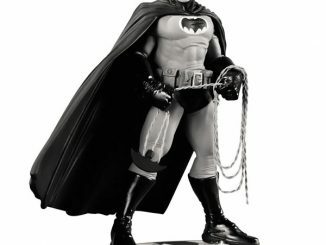 The tough vigilante known as the Dark Knight has always preferred action over words, and the Batman Black and White Statue by Sean Murphy shows Gotham City’s protector getting ready to communicate with the bad guys using his own unique way of getting a point across. 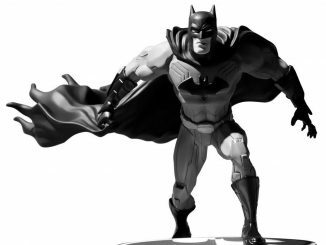 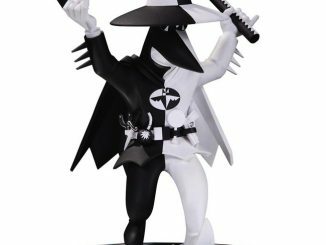 You’ve probably seen a few of the other monochromatic statues that feature Batman as portrayed by different artists such as Kelley Jones, Frank Miller, and Jim Lee, but this is the first one that features the grim vigilante doing something besides just standing around looking tough. 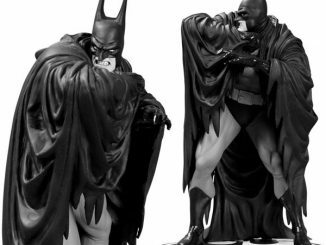 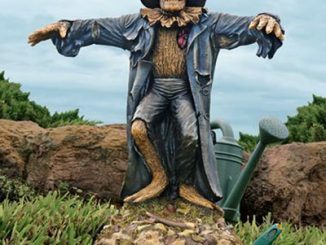 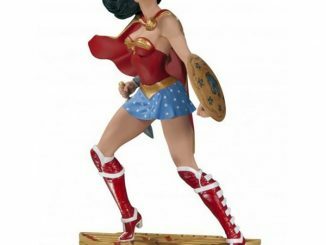 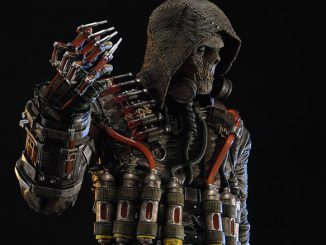 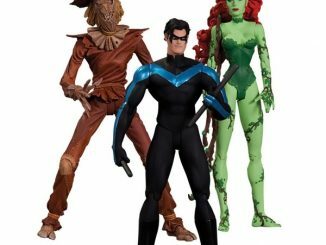 Fan-favorite artist Sean Murphy, who provided the art for “Batman/Scarecrow: Year One,” provides his vision of Batman with this statue that measures 8 1/5-inches tall x 4 3/4-inches wide x 3-inches long. 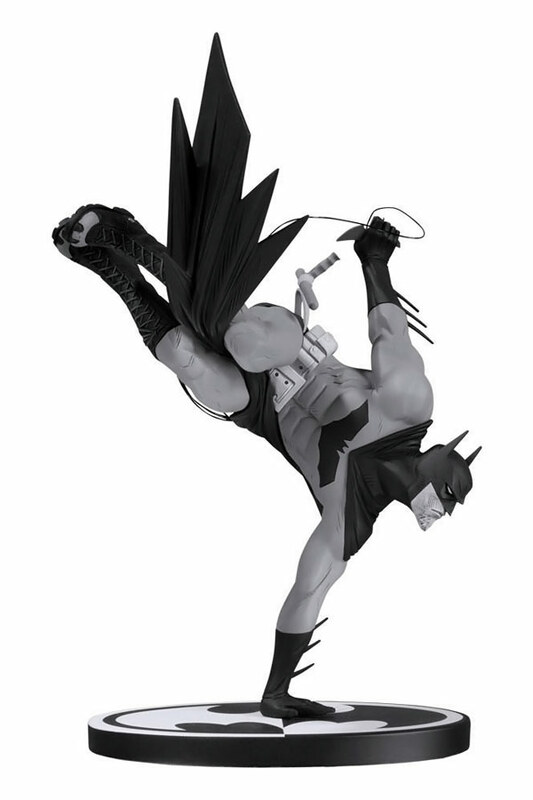 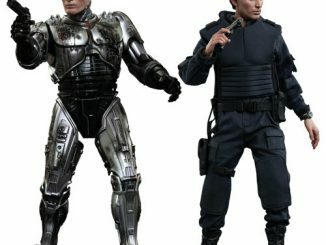 The Batman Black and White Statue by Sean Murphy is available for pre-order for £69.99/$105.86 at ForbiddenPlanet.com and $79.95 at Amazon.com and the WBShop.com.